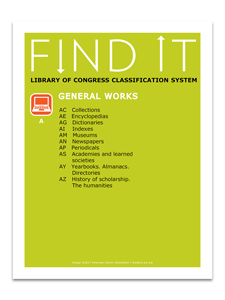 Bobby Bothmann’s expert cataloging instructions offer you a comprehensive grounding in Library of Congress Classification (LCC) principles and practice. 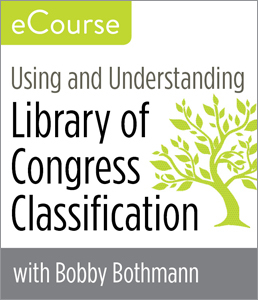 Starting with the basics, this eCourse will teach you how to assign LCC numbers with correct meaning in hierarchy, build numbers using tables, and apply numbers that help patrons browse your library. 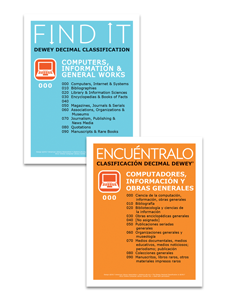 The eCourse includes synchronous and asynchronous small group discussions. There will be two live online sessions on dates to be determined. 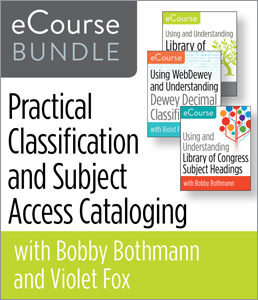 Please note that this eCourse can also be purchased as part of the Practical Classification and Subject Access Cataloging eCourse Bundle. Instructor Robert Bothmann will monitor discussion boards regularly during the 4-week period, lead group discussions, and will also answer individual questions. 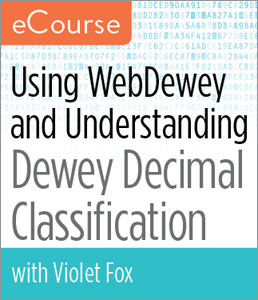 All interaction will take place on the eCourse site, which will be available 24 hours a day, 7 days a week. It's recommended that students log into the site on the first day of class or within a few days for an overview of the content and to begin the first lesson. Bobby Bothmann is metadata & emerging technologies librarian at Minnesota State University, Mankato where he holds the rank of professor in Library Services. Bothmann's primary duties include cataloging books and electronic resources, managing large files full of MARC records, and investigating mobile resources and other new technologies. Bothmann has been an active member of OLAC (OnLine Audiovisual Catalogers) since fall 2000 and has served in various leadership roles including treasurer and president. He is a standing member of the editorial board and former Cataloging News editor for Cataloging & Classification Quarterly. 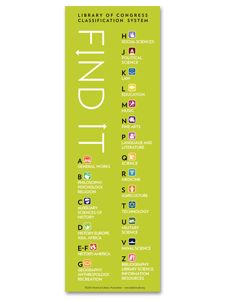 He holds an MLIS from the University of Wisconsin–Milwaukee UWM and an MS in Geography and English Technical Communication from MSU Mankato. 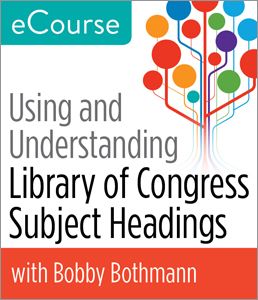 Bothmann is an adjunct instructor for the Graduate School of Library and Information Science at the University of Illinois at Urbana-Champaign, where he teaches cataloging and classification courses.